Thank you for including the powerful short Vantage Point (“Unsafe at Speed,” No. 255) by Libby Sauter. For the safety of our friends and family, this discussion desperately needs to be louder. When I was taught to climb over 25 years ago, literature suggested that rock climbing was statistically safer than walking on a sidewalk and dramatically safer than football or basketball when looking at both mortality and morbidity. But of course, that’s only when you wear a harness, use a rope, place gear, and often wear a helmet. 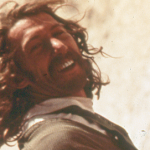 I hope the climbing culture of today can be reined back toward a more conservative life-preserving approach. 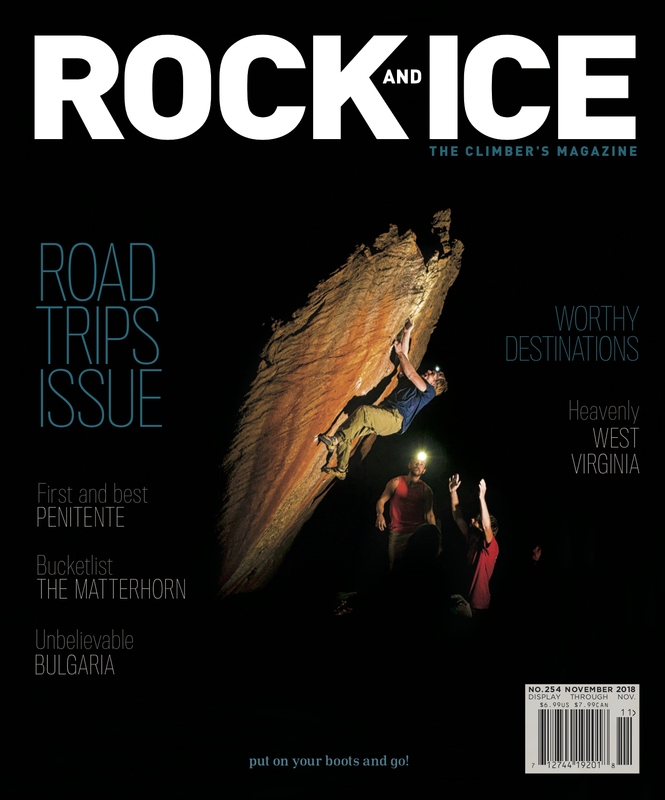 I was excited to see Smoke Hole Canyon featured in your Road Trips Issue (No. 254). This hidden gem of West Virginia climbing is very dear to me. While the article does capture the uniqueness and potential of Smoke Hole climbing, I was disappointed that it missed several opportunities to do good for the region. In fact, this is true for all of the areas featured in the same issue. These articles have the potential to bring new climbers to the areas and, therefore, increase impact. What is missing for the reader is information about which organizations or individuals are taking care of the crags (trail work and/or bolt replacement) and how they can get involved with or donate to stewardship efforts. Some efforts, such as those in Smoke Hole, are led by independent volunteers, with no ties to advocacy organizations, and funded only by climber donations. 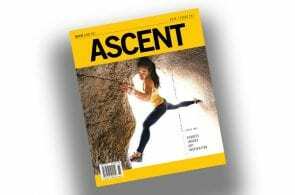 The article also published photos of climbers on routes in Franklin Gorge, which is private property with no access agreement. Primary ownership has changed within the family, resulting in a change from the word-of-mouth “tolerated trespassing” situation to a closed status. I’m told that attempts at negotiations are ongoing. Smoke Hole stewardship and climbing information are coordinated through the Friends of Smoke Hole and Smoke Hole Canyon pages. The trail work and bolt replacement are funded through the SHARe/UP effort. And for those who want to support the local communities when they visit, you’ll find a great collection of Smoke Hole amenities at http://roninsroad.blogspot.com/p/smoke-h.html. While I agree that we should have added a line directing visitors to the Rakkup app and Facebook page, we gave no destination beta in the understanding that any visitor would need to look up the information, which is easily available. 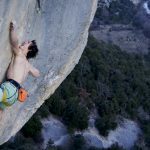 A Google search of “Smokehole Canyon Climbing” immediately gets you Mountain Project, the Rakkup app and the Kickstarter for bolt replacement. Mountain Project lists the guidebook, the Rakkup app, and a trail-building and cleanup day. At the time of writing I was unaware of a change in ownership at Franklin Gorge, and I urge climbers to climb elsewhere pending resolution. There are plenty of other crags. I am writing in regards to your November 2018 article on Smoke Hole Canyon, West Virginia. The pictures of this beloved area were outstanding, and certainly made this former West Virginia resident of 30 years yearn for winding country roads, the smell of fresh cut red oak firewood in the fall, and conversations with the locals surrounding the canyon. However wonderful the pictures may be, the purpose of this letter is to outline a number of aspects wrong with the article (numbered and in bold), as well as ask you to amend them for your readers. As great as pictures are to the magazine glancing eye, getting the correct information out there is even greater. This is especially true when it comes to parking issues, local points of contact, guidebook information, and trail maintenance opportunities. #1 Smoke Hole and surrounding crags have great parking. There are 3-5 spots at Smoke Hole for cars. There are a number of spots at a pull-off at Reed’s Creek, too. If those spots are filled up, people just start parking along the road. No big deal, right? More often than not, vehicles aren’t all the way off the road, clogging already narrow paths. Additionally, long before climbing, these areas were (and continue to be) storied fishing spots and peaceful escapes for the people who live in the area. Consider the other users of the canyon and the people who choose to call this place home. Because of the proximity to a number of metropolitan areas, Smoke Hole is the first taste many city-goers have at clipping bolts outdoors. Also, it has become increasingly popular with the crowd who doesn’t want to tack on additional hours to drive to New River Gorge. Before venturing out to the crags, coordinate carpooling. If schedules don’t mesh up, drop off cars at a number of locations in the town of Franklin. Better yet, frequent the Smoke Hole Canyon Facebook page to get into contact with other climbers who frequent the area. *By not providing this key information about the crags, it’s setting the area up for future conflicts with residents. #2 The headlining photo is a classic! True, that 5.9 is quite a route. It is on private property and has no trespassing signs posted. While this area previously allowed climbing, it would be in everyone’s best interest to respect the “No” in “No Trespassing” means “NO”. Yes, the Mid-Atlantic Climbers webpage says the crag is de facto open; that is not an excuse to encroach on someone’s private property when there are other crags in the area that are open. #3 Smoke Hole Canyon magically has trails and rock steps leading to belay areas. Trail maintenance is an ongoing project for the area. When you walk up the stone steps at Reed’s Creek or take the switchback up to the Guide Walls, one must comprehend the countless hours of work by volunteers to make our approaches easier, safer, and above all, least damaging to the environment. Stay on the trails that are already there. You can also go on Smoke Hole Canyon’s Facebook page and see updates of trail progress or important notes about problem areas. Also, you can have a positive impact on the climbing areas you frequent by attending one of the local climbers’ stewardship events called, Trail Daze. Local climber and crag steward, Mike Gray, has been instrumental in organizing these clean-up and trail building efforts for years, while Tyrel Johnson has come on the scene in recent years. Mike’s even coordinated with the Syracuse University Outing Club periodically to make a cornerstone experience for many outdoor club members- a weekend of crag stewardship and climbing. If you’re on the fence about attending, just go. I made the choice years ago to attend Trail Daze and was rewarded with meaningful friendships and Mike’s homemade breakfast burritos. Also of note: If you see an Adopt-a-Highway sign that says Friends of Smoke Hole, you can thank Mike and his wife, Cindy, for cleaning the road into the canyon. They do it for free and have sacrificed many perfectly good climbing days for proactive stewardship. *By not mentioning the good things happening because of locals, you are not supporting their cause nor giving your readers access to that information. #4 When did all the new, shiny bolts start appearing? If you have ever been to Smoke Hole, Reed’s Creek, or Franklin, there is a 99% chance you have climbed a route bolted by Mike Gray. Most times, we don’t think about the time/effort/money involved with equipping the routes we climb. We just clip the bolts and move on to the next one. We’ll even complain of the spinners or the rusted ones, or question why the bolter drilled in a certain location. Mike has been equipping and retro bolting climbs out of his own pocket for years. With a couple hundred routes now in the area open to climbing, Mike and Tyrel have dedicated a chunk of their time to taking care of reequipping routes in need. A GoFundMe page was created to help the cause and the experience is transparent—frequent updates to which routes have been bolted and what materials were purchased. If you clip bolts at Smoke Hole, consider donating to the bolting campaign. At the very least purchase the Rakkup guides! *This is a critical piece to any crag write-up. #5 Is there a town close by? Franklin, WV is close to all the climbing. It has local restaurants, accommodations, grocery shopping, etc. Don’t forget Shreve’s Store on your way into the canyon. Not many places like Shreve’s exist in today’s world. Do yourself a favor and put some money into the local economy. 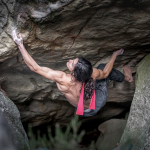 #6 I see a lot of out-of-towners in the climbing photos in the article. Are there any regulars? Mike and his wife, Cindy are regulars. If you haven’t met them by now while climbing, you either a) live under a rock or b) haven’t researched the area you’re climbing. A little bit about Cindy- she started climbing in her 40s, has MS, and continues to outpace many volunteers at Trail Daze events. She is a no-nonsense, tell it like it is person who has a heart of gold. If you haven’t introduced yourself to her, you’re doing yourself a disservice and probably only care about the day’s tick list. Tyrel Johnson is a frequent flyer from the beltway. He travels the 3+ hours to crush AND give back to the crags. He has been an important figure in trail maintenance and retro bolting. Rather than spending entire weekends knocking off more routes, Tyrel balances climbing with giving back—including helping to digitize the climbing guidebooks so many of us use in the area. Last but not least, there is Mike Gray (the one little photo of the gray-bearded man in the article). Mike has been a presence in the area for decades. More often than not, he and Cindy are the ones taking care of the crags, maintaining relationships with locals, and giving local climbing any positive image it has. Much like his wife, Mike is no nonsense and heartfelt. He is a true West Virginian (even if he spent his childhood years in Virginia), who leads by example and does not sit idle when things need to get done. He is a patient belayer, encouraging climbing partner, and an open book to all things Smoke Hole. *These people are the reason the trails aren’t falling apart and new bolts are going in on old classics. It would have been nice to read more about them. In closing, I hope you consider the above points and amend the Smoke Hole article in the next issue. Key points like parking, how to give back, contact info, local beta, are at the very least, beneficial when publishing a multi-page spread on the crag. Explaining to your readers the headliner photo of Blood, Sweat, and Chalk is on private property and does not allow climbing is a necessity. Otherwise, Smoke Hole will suffer a similar fate that much of our state faced with coal and natural gas extraction—giving up our natural resources to outsiders for little in return. I just read “The Other Side of Obituaries” (No. 254), and it hit hard. I was in Chamonix that summer and was supposed to meet Kevin Bein and Barbara Devine there, but they never showed up. At the time I just thought it was the usual vagaries of climber scheduling (weather delays, last-minute plan changes, etc.). When I called home a few days later, my wife told me the news. It felt like I’d been kicked in the chest by a mule. At Kevin’s memorial at Bacchus, the place was so crowded I was legitimately worried the upstairs balcony would collapse. The floor groaned under the weight of so many people and so much grief. Fast forward 30 years: I still run into Barbara Devine occasionally. We speak in present tense, but both of us silently acknowledge the underlying feeling. Some things time can heal. Others only hurt a little less. Your article “The Other Side of Obituaries” was an excellent read. Thanks for sharing your insights. 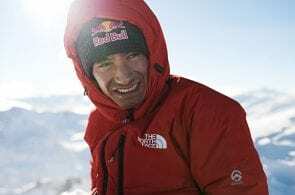 I can only imagine the angst that you and all R and I folks must feel when it comes time to report a death or memorialize another climber lost. 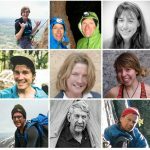 Despite the fact that the climbing community has grown exponentially over the past couple of decades, we’re still a close-knit family. Loss hits hard. My hope is to live to see 100+ by sticking with sport climbing and checking and double-checking knots and belays, etc! Read your obit piece. It’s something we don’t talk about much and hit home for me. 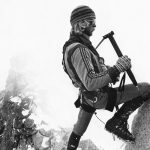 For us who have been climbing a long time – the gear wasn’t as good and we ended up being more “used” to the possibility of death. So often it was dealing with the logistics rather than the friend you lost: sorting thru what was left and what the family has to see, watching the mail for packages coming back from the ER or S&R. But I’ve kept most of this inside and never figured out how to talk to the youth about losing friends or dealing with self-rescue. I did one obit when Joe Josephson and I redid the Butte guidebook for the author, Dwight Bishop, who died. I then renamed an area and the climbs for the Montana friends we lost. Dwight’s obit didn’t cover much about his routes. 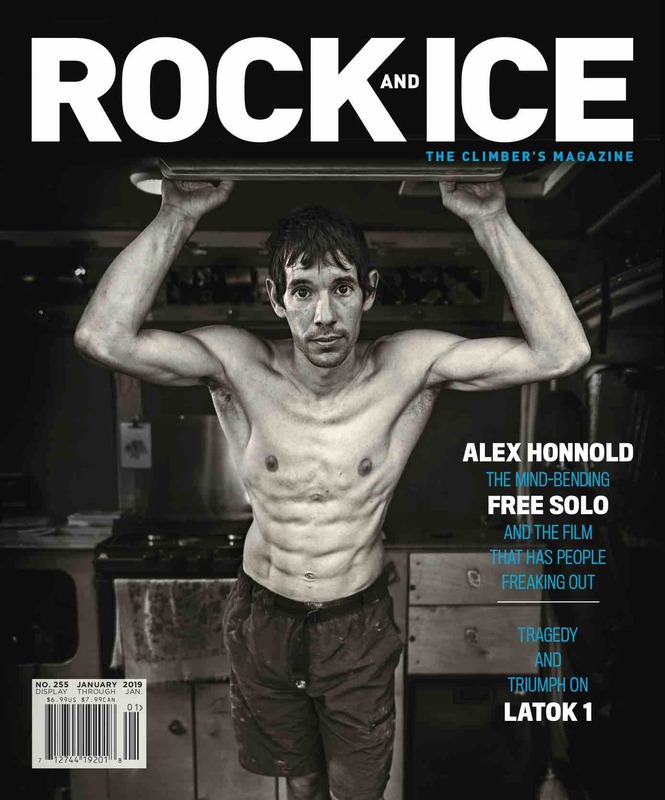 The guidebook, the obit and the experiences changed my climbing. I didn’t worry about reporting my ascents. Now they have to have other reasons to be reported. I think about people that could be hurt on the routes. When trad climbing I first take some of the youth into the gym and have them prusik the rope after escaping the belay. After all the epics and the friends who have passed I no longer think it won’t happen to me. For youth—it’s something you might want to think about. Please send Letters to the Editor to letters@bigstonepub.com.